On March 6, students at Bonita Canyon Elementary were selected to experience the Wyland Clean Water Mobile Learning Center. The exhibit provided the students with a museum-quality science experience that allowed them to explore how the quality and availability of water effects the quality of our lives. 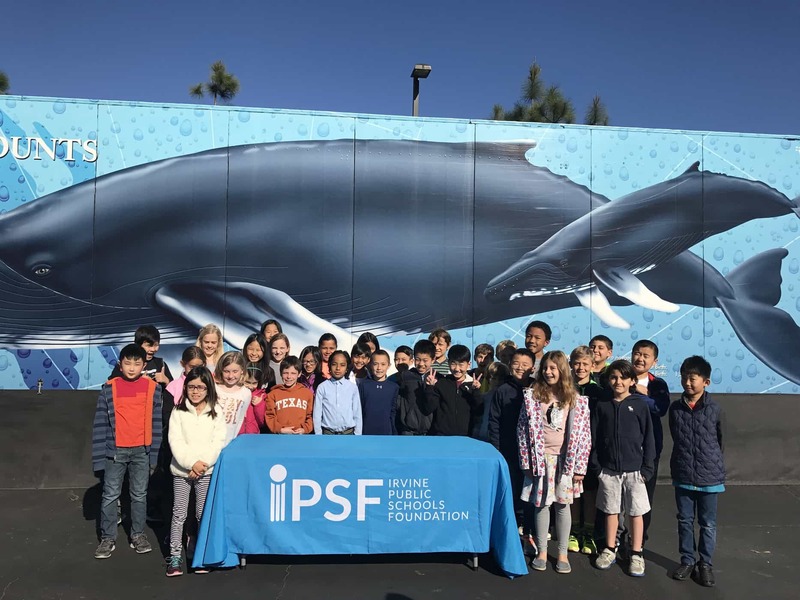 We would like to thank the Wyland Foundation for providing IPSF with the opportunity to bring this enriching experience to the students in Irvine.